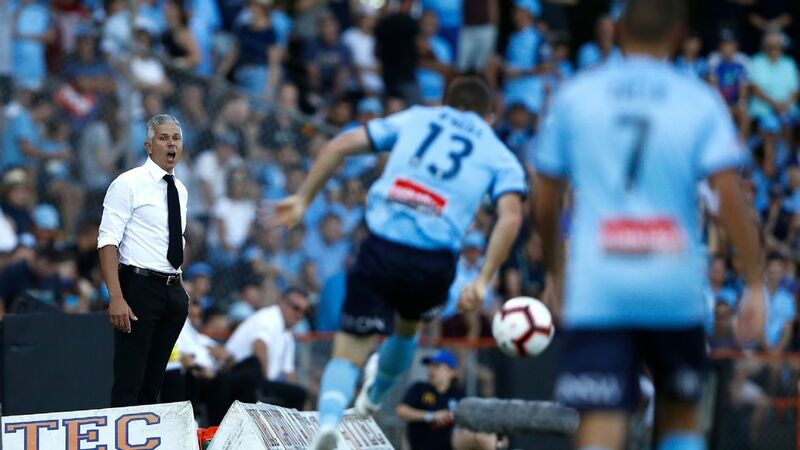 Playing the FFA Cup final away from home isn't a problem for Sydney FC coach Steve Corica, with his new-look side eyeing off several competition firsts. 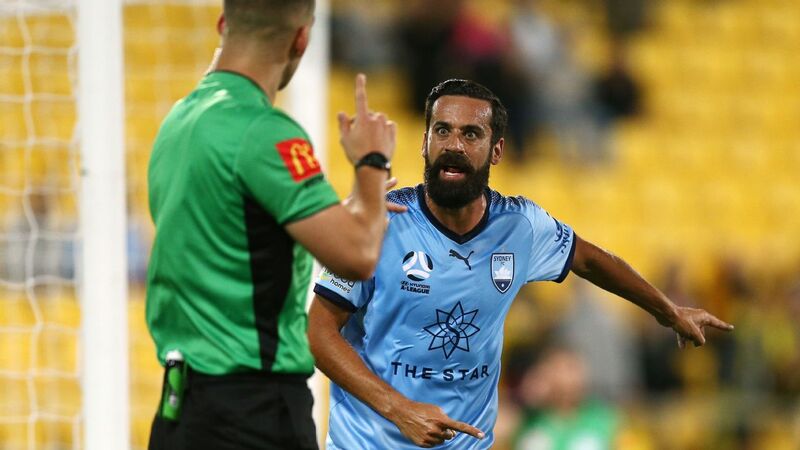 A 3-0 away win over Western Sydney Wanderers on Saturday with goals scored by new recruits, put the Sky Blues into an Oct. 30 final against Adelaide United at Coopers Stadium. Having scored a 2-1 home win over the same side in last season's final, Sydney are striving to be the first club to go back-to-back in the competition. History suggests it will be a tough task, as the previous four finals have all been won by the home state team against interstate opposition. 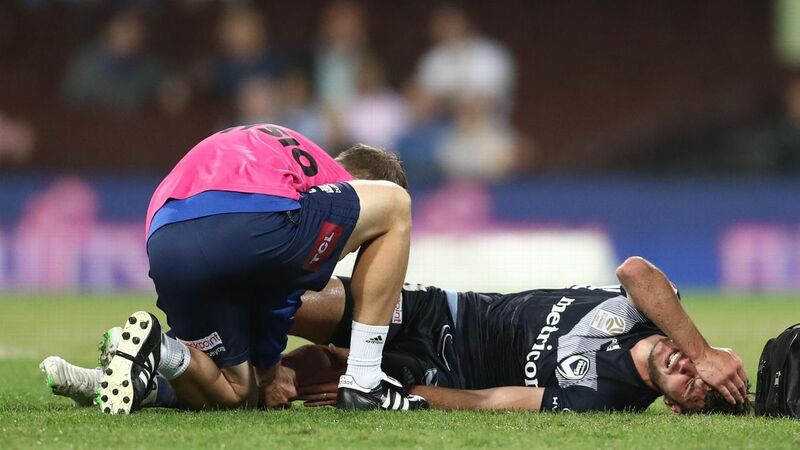 While they've had two Cup games in Sydney this season, the Sky Blues haven't had a home tie. If they defeat Adelaide, it will be the first time in Cup history, any side has won three away games and lifted the trophy. "We've played every game away so far in the cup, so our boys are used to travelling away," Corica said. The finalists will also clash at Coopers Stadium on Oct. 19 in the A-League's opening round. 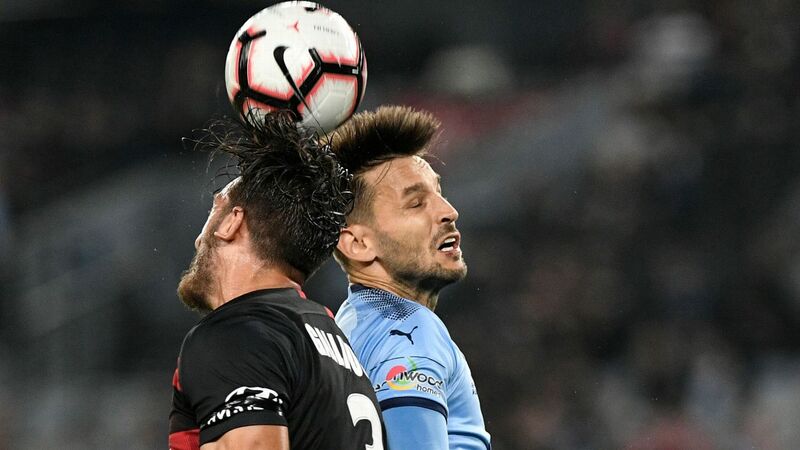 Sydney will have considerable firepower despite losing last season's leading goalscorers Bobo and Adrian Mierzejewski. 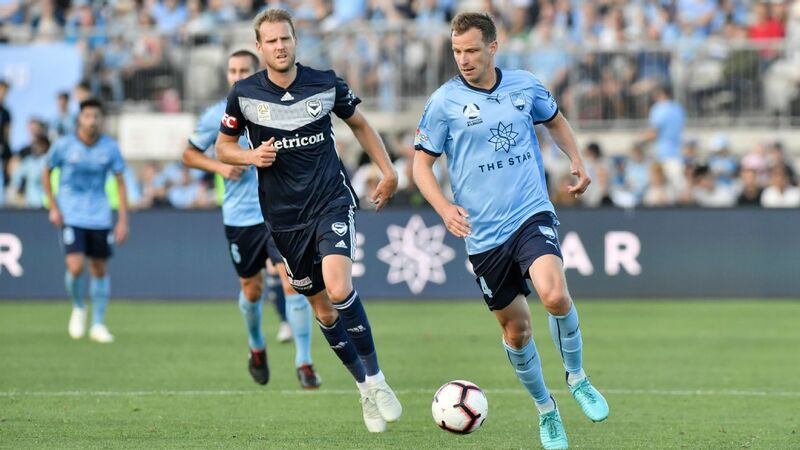 Former Central Coast attacker Trent Buhagiar on Saturday notched his fourth goal in the last three rounds, Dutchman Siem de Jong opened his Sydney account by curling in a superb free kick and English striker Adam Le Fondre lashed home a penalty to continue his good early scoring form. With new Dutch central defender Jop van der Linden also looking at home, Corica was understandably purring over the talents of his new players. "They've all fitted in really well but it does take time to have that cohesion, but they are doing good," Corica said. "They are learning the way we want to play. Siem's role is a little bit different to the way he's played at Ajax, so he's getting used to his role. "Adam is a goalscorer, he wants to score goals, he wants to run in behind and Jop is doing very well as well at the back." 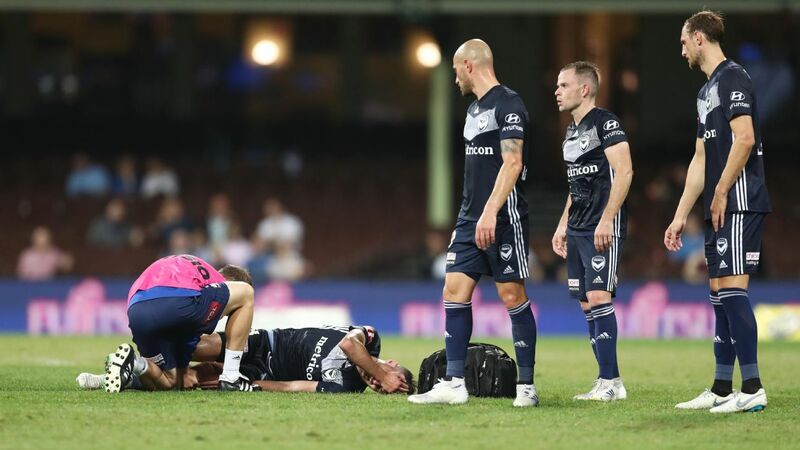 Corica said 20-year-old speedster Buhagiar had exceeded expectations in his short time at the club. 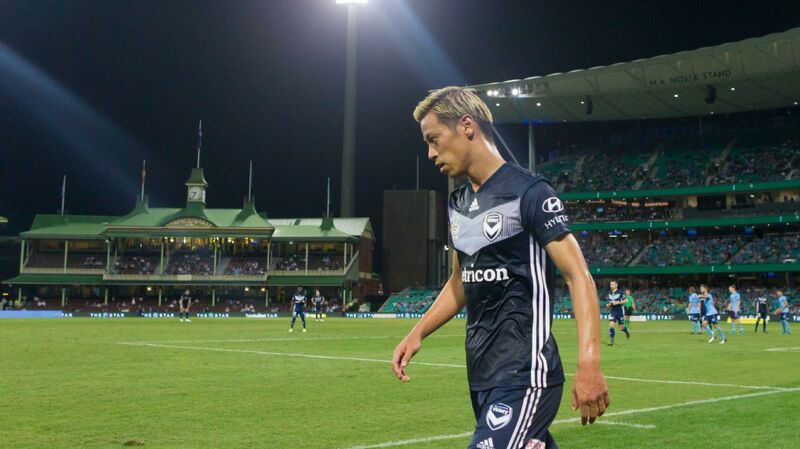 "He's scored eight goals all pre-season so he's doing a wonderful job for us up front," Corica said. "He's got a lot of pace, works hard for the team and he's really enjoying himself up front."